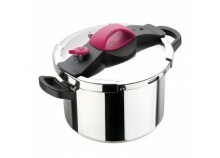 The online shop GetFurnished.com presents you it’s offer of cookwares to rent. 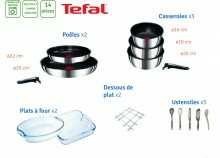 Access all the dishes, pans and cookwares you need to prepare and enjoy tasty meals. Our rentals durations goes from 1 to 36 months, so you can choose the period that perfectly suits your needs. Why should your rent pans and cookwares ? Equip your kitchen without getting into a bankruptcy. You're renting a house for a very short time ? 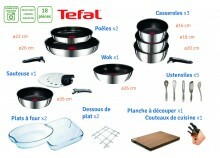 You’re looking for pans, dishes and all the essential equipements that are needed to cook and eat enjoyables meals ? Look no more, you’re at the right place. Forget buying cookwares, and instead opt for renting kitchen furnitures. You’ll make great saving, while enjoying amazing products at the best price. The Price : Choose to save money with GetFurnished.com, and enjoy our great selection of products You have no reason to hesitate. 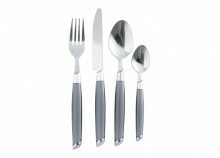 Not only do we have the best flatware, but our prices are the best of the rental market. 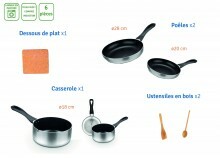 The Quality : Rent pans and cookwares with GetFurnished.com. When you rent from us, you benefit from high-end products. 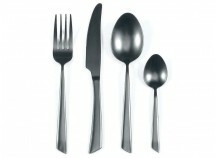 Our selection si made of stainless steal pans, beautiful dishes, and amazing kitchen tools. 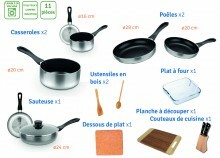 The Simplicity : You’ve made a first choice, but now you want to change the cookware you got from us? You can modify the products you rented from us whenever you want, since we do everything to make your life easier.